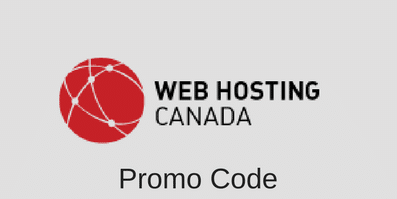 HostGator currently has a new promotion going on for a limited time on ALL its Windows Dedicated Servers. HostGator has not said how long the offer will run for, but, at the present time, every new client will receive $100 OFF their first month bill for a Windows dedicated server plan. Which means you can currently subscribe to a dedicated server for as low as $74 for the first month. 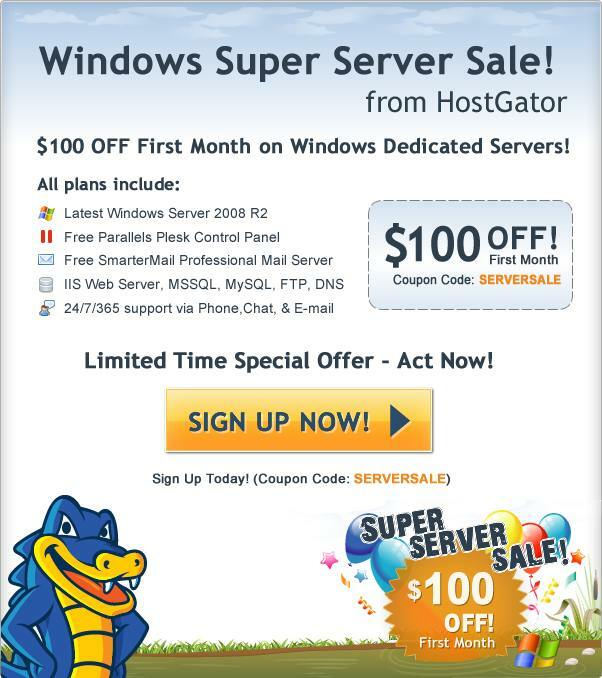 Receive up to $100 OFF on your first month bill of your HostGator Windows Dedicated Server when you use this 25% HostGator coupon code. HostGator did not reveal when this special promotion will expire, just that it will only last for a limited time – Good marketing strategy HostGator! This entry was posted in Coupons on April 11, 2012 by WHR.